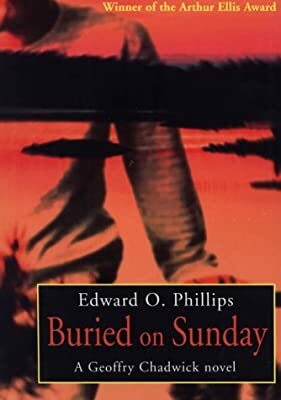 Author: Phillips, Edward Set In . . . Description: Geoffry Chadwick is back in Buried on Sunday. Geoffry finds himself in an awkward position as he drops in on a friend at her isolated country house only to find that she has married the only man he has ever loved. This seems awkward enough, but the situation really takes a turn when criminals on the run take everyone at the country house hostage in this tale of murder, love lost, and bridge tables.